THE SOUL OF THE DEATH STAR! The EMPIRE has built the deadliest weapon the galaxy has ever seen. But even the most ruthless Imperial officer might hesitate before unleashing the DEATH STAR's power to kill millions in an instant. 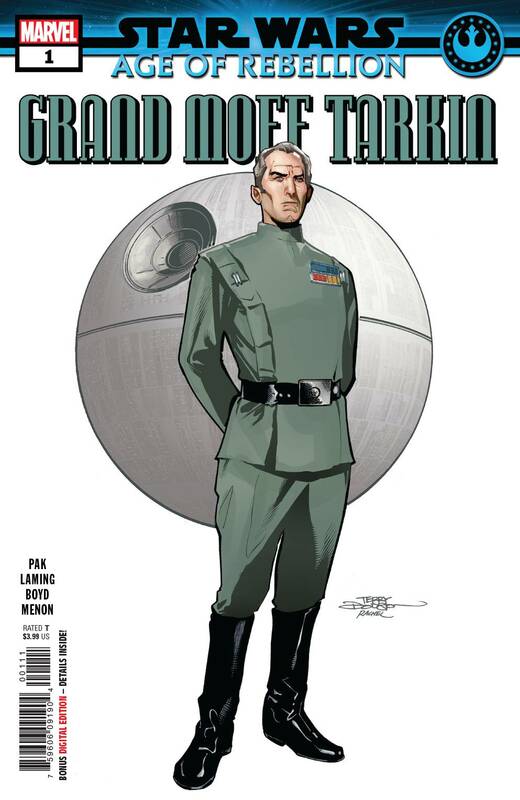 Behold the secret story of GRAND MOFF TARKIN, the horrors that hammered and honed his resolve, and the terrifying steps he takes to ensure that the Death Star lives up to its deadly name! Rated T.